How do I identify the main parts of a problem? As we roll out Project Pals, one of the things that keeps me busy is how to teach users to identify the main parts of a problem. As intuitive as it may seem, this is one of the most complicated parts of problem solving in a project setting. I thought about this problem a lot and came up with a short algorithm that trains users how to highlight components in a general overview of the investigated subject. However, I was never convinced that this method would make the process much easier for users to understand. As it many times happens with problem solving situations, the aha moments happen when we most need them. Just when I was getting ready to train a group of teachers how to use Project Pals, I discovered that ‘Images’ are the answer. Following my hunch, I started using Google search to type in multiple investigation questions and when I looked at the images that those searches produced, I was amazed how accurately those depicted the main parts of those investigations. One of those investigation questions was: “What is photosynthesis?” When selecting the ‘images’ option from Google, I got a series of images that immediately made it clear what are the things that participate in this process. Some of these pictures even showed how the process happens. Just following the image and the little text that comes with it, is not really enough for a student to understand how the entire process works, but it very clearly delineates the main participants in this process. 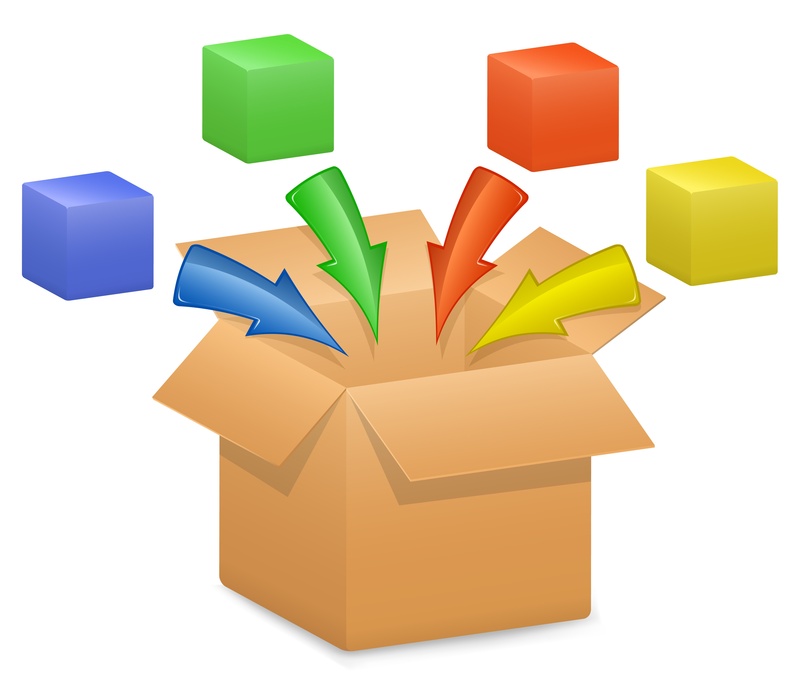 When using Project Pals, such an image is enough for students to identify the main components. Each of those mentioned above should become a ‘Component’ in Project Pals, that a project team can investigate. Each team member can take one or several of these components and delve in depth into its role in the photosynthesis process and then describe its defining features. The ‘Sunlight’ component as created in Project Pals with its defining features. 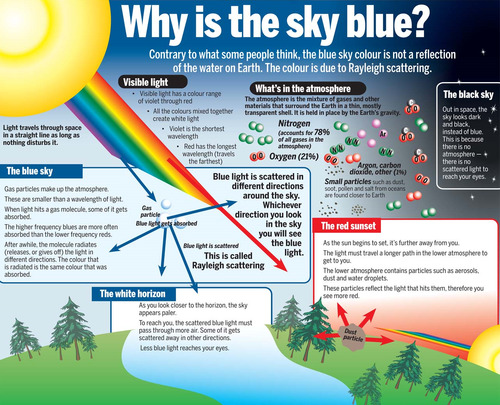 The next investigation question I typed in was “Why is the sky blue.” I must admit that I did not know the scientific explanation for this question. I had to read about it. However, as I was looking into the relevant pictures that Google produced for me when I asked this question, I realized that even without knowing anything about it, I am able to clearly point out the main parts of this investigation question, just by looking at the picture I found. The image even hints to the process by which light from the sun gets scattered and becomes blue, which is called Rayleigh Scattering. In Project Pals, a description of how Rayleigh Scattering happens would become an ‘Event,’ something I will focus on in my next blog entry. Of course, not every topic in the world has an image associated with it. Sometimes, it takes several images or you have to rely on text or just use your imagination to come up with the main parts of a project. For example, if the project is a literary piece, its main characters and props are pointing to the main parts of the project and are easy to determine even without an image. I recommend that you try this method and see how easy it is to identify the main parts of a question you try to investigate. This may lead to new levels of understanding that the entire team can take part in and enjoy.